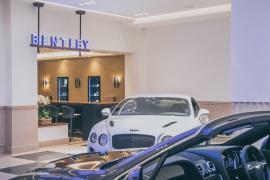 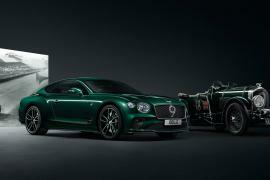 Bentley has revealed the third-generation, all-new Continental GT that will make its public debut at the Frankfurt Motor Show in a few weeks. 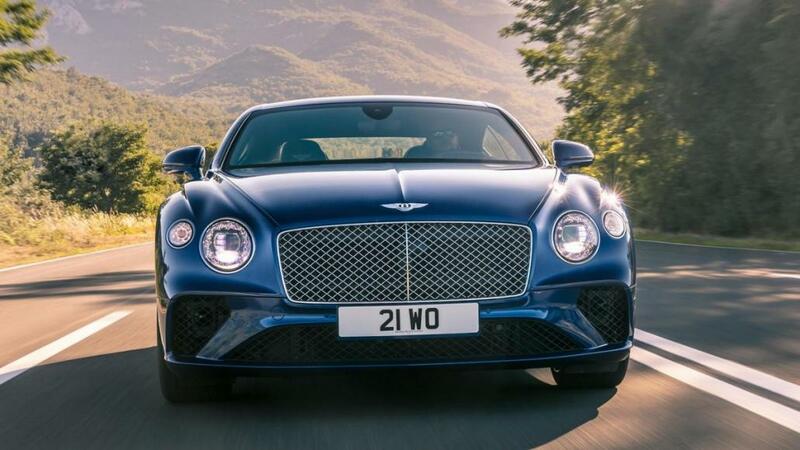 The revised grand tourer by the British marque is a lot sleeker and prettier that the outgoing model, and according to Bentley it is the most perfect grand-touring machine the world has ever seen. 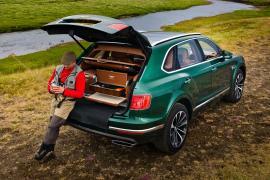 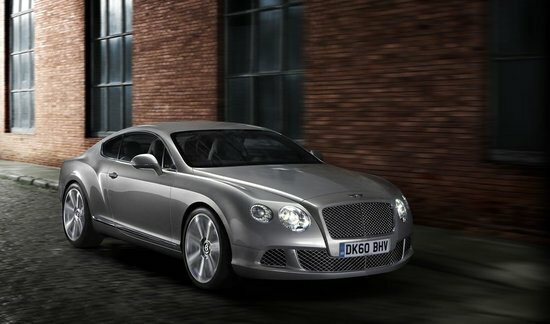 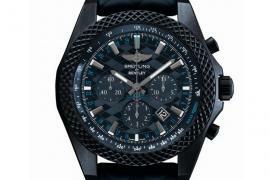 Bentley has trimmed 176 pounds from the old car by using lighter-weight materials. 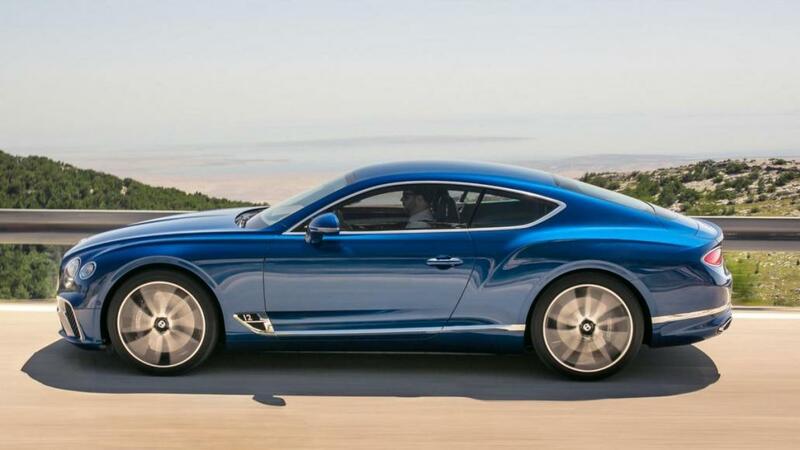 As far as the design goes, the new Continental GT took inspiration from the EXP 10 Speed 6 concept car shown at the Geneva motor show in 2015. 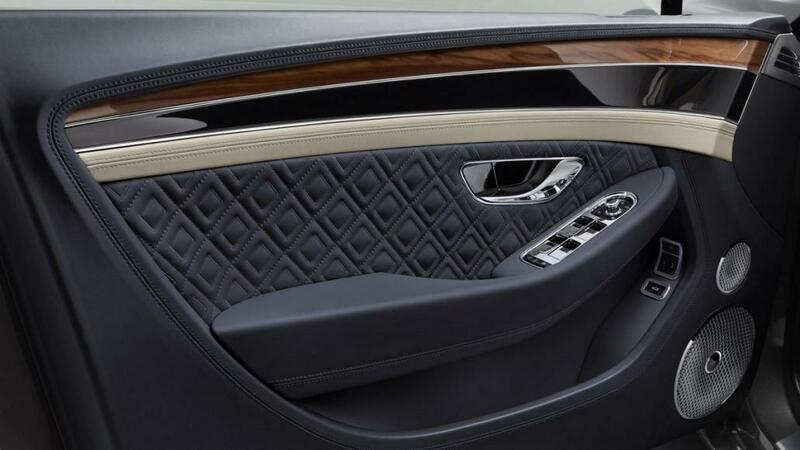 Inside the cabin, the new Continental GT features high-quality leather and veneers and hand-finished chrome details. 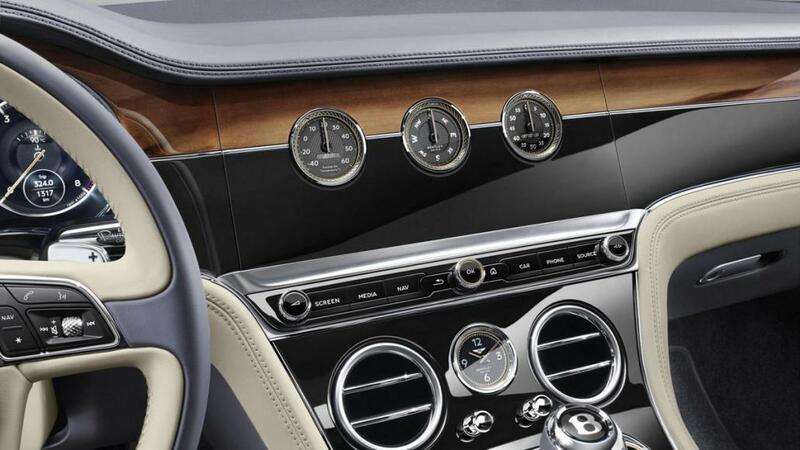 For the first time, the analog instrument cluster has been replaced by a digital one. 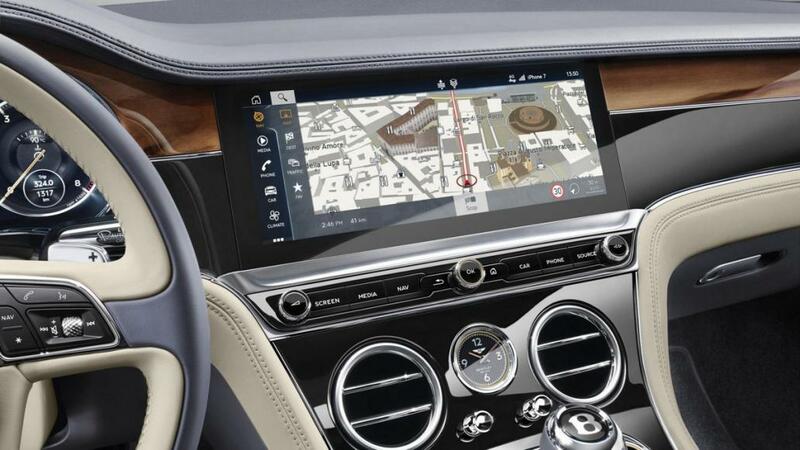 Hidden away behind the veneer of the dashboard is a new 12.3-inch display that rotates into view when the engine start button is pressed. 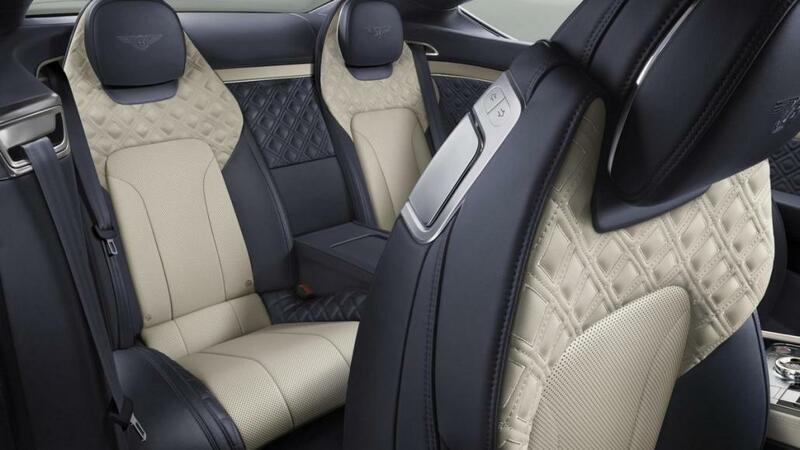 The interior also features more than 100 square-feet of sustainably-sourced wood, along with 20-way adjustable leather seats with heating, cooling, and massage functions, and a “diamond in diamond” quilt stitching effect. 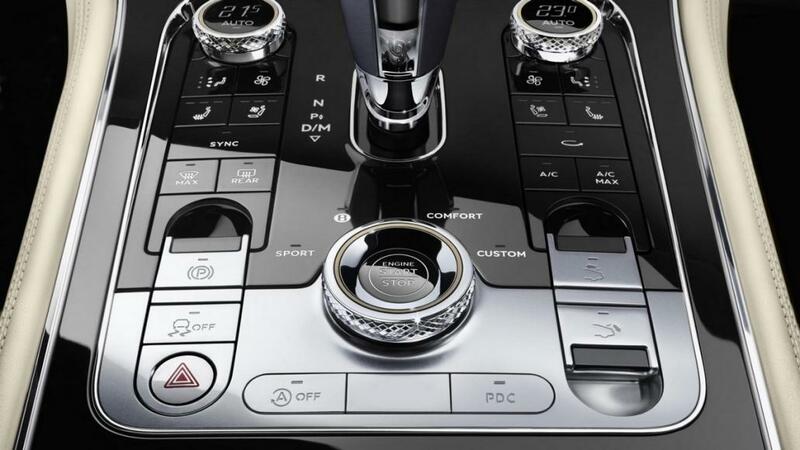 Under the hood, the bi-turbo W12 engine has been souped-up to churn out 626 horsepower, and the power is sent to all four wheels via an eight-speed dual-clutch gearbox the GT shares with the Porsche Panamera. 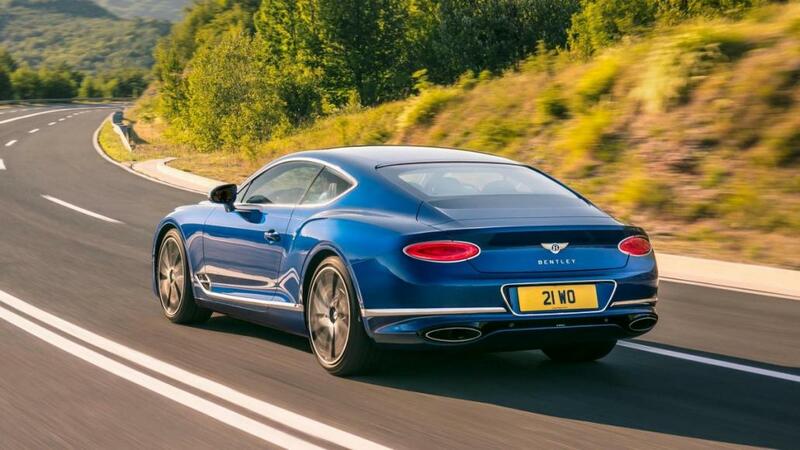 Thanks to the increase in power and the excess weight chiseled out, the W12 Continental GT does the 0-62mph sprint in 3.7sec and has a top speed of 207mph. 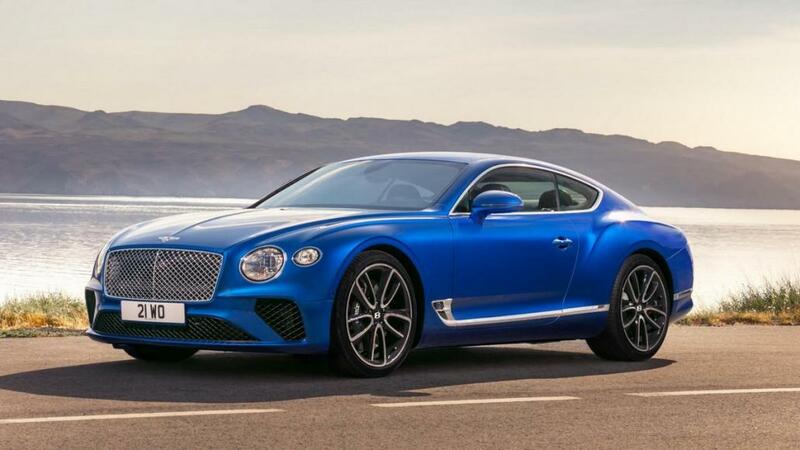 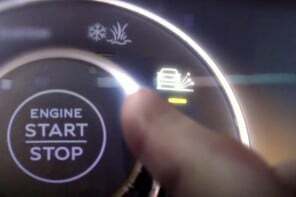 Just like the Bentley Bentayga, the new Continental GT arrives with the automaker’s Bentley Dynamic Ride, a 48-volt electric active roll control system that improves ride and handling.